Longhorn Village opened our doors in 2009. Our Health Center offers a full continuum of care with Assisted Living, 5 Star Skilled nursing, Rehabilitative care, and Memory Care. When moving into an assisted living community, many seniors are downsizing from a home they’ve lived in for years. Making this transition means letting go of some belongings to gain the amenities and socialization opportunities offered by your new home. Here are some moving tips to help ease the process so you can start enjoying the new place with minimal stress. What items do you use daily? What items do you treasure? Bring these pieces during the move. But some of your other belongings, like landscaping tools, won’t be necessary to take to a place where the lawn and gardens are maintained for you. Therefore, consider reselling, gifting, or donating them. Many people need your address to send letters, bills, and packages. Make sure to notify the post office, your insurance providers, the Social Security Administration, and tax agencies of your move. Additionally, cancel utilities for your old home. Selecting an efficient, affordable moving company can play a crucial role in easing this transition to assisted living. Search the internet for those with excellent customer service, affordable rates, and timely appointments available. Gather together the items you’ll need on-hand during the move. This includes personal hygiene products, a bath towel, pajamas, and a change of clothing. 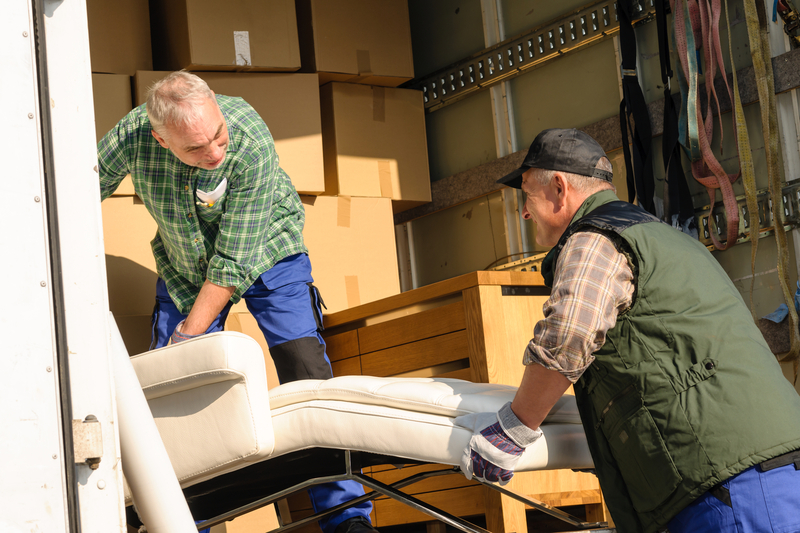 Stash these belongings in a go-bag, so you don’t have to search among the boxes once the moving company drops everything off at the assisted living community. Don’t pack everything yourself. Instead, invite friends and family to celebrate the move and pack a few boxes while they're at it. Have tape, boxes, and markers on hand and encourage them to label each box for efficient transit. Wrap delicate items in cloth, like apparel or linens, to reduce the amount of bubble wrap you’ll need. If you’re considering moving to assisted living, contact Longhorn Village in Travis County, TX, to set up a tour. Their unique Austin-based community offers top-notch recreational activities, medical services, special events, memory care, and rehab services to promote quality of life and independence for seniors. Call (512) 266-5600 or visit the website for information on their available housing options and to learn about their impressive amenities.